In the summer of 1968, television news changed forever. Dead last in the ratings, ABC hired two towering public intellectuals to debate each other during the Democratic and Republican national conventions. 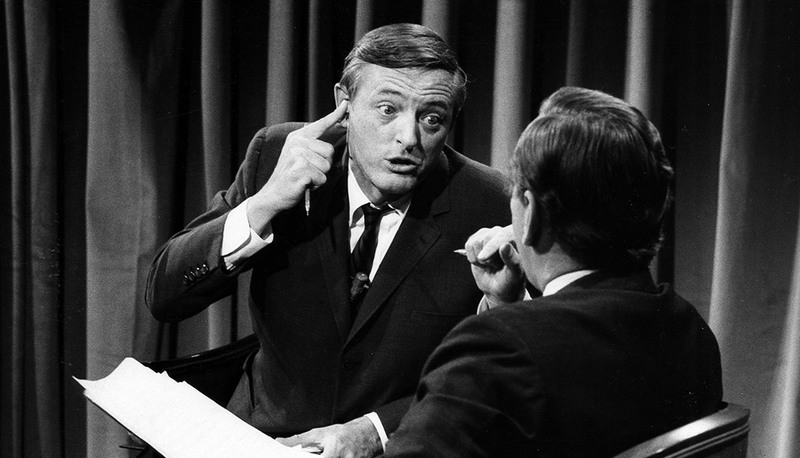 William F. Buckley, Jr. was a leading light of the new conservative movement. 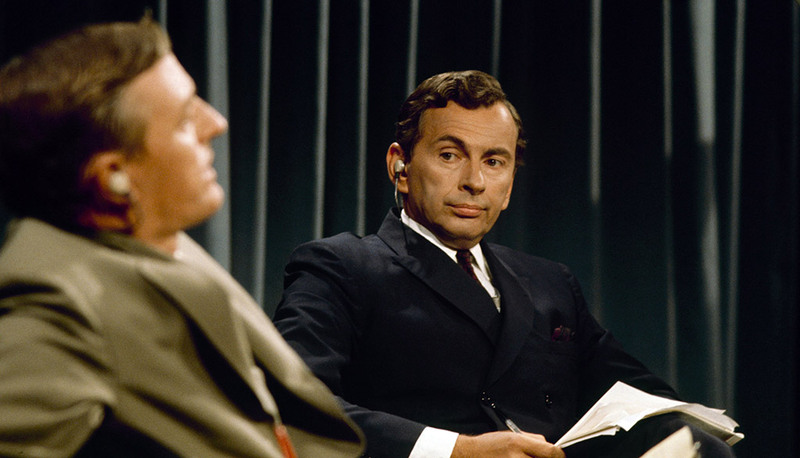 A Democrat and cousin to Jackie Onassis, Gore Vidal was a leftist novelist and polemicist. Armed with deep-seated distrust and enmity, Vidal and Buckley believed each other’s political ideologies were dangerous for America. Like rounds in a heavyweight battle, they pummeled out policy and personal insult—cementing their opposing political positions. Their explosive exchanges devolved into vitriolic name-calling. It was unlike anything TV had ever broadcast, and all the more shocking because it was live and unscripted. Viewers were riveted. ABC News’ ratings skyrocketed. And a new era in public discourse was born. Directed with consummate skill by filmmakers Robert Gordon and Academy Award-winning Sundance Film Festival alum Morgan Neville (Twenty Feet From Stardom), Best of Enemies unleashes a highbrow blood sport that marked the dawn of pundit television as we know it today. —D.C.